Dr. Devon Guenther joined the Animal Medical Center team in 2018. She attended Ross University School of Veterinary Medicine where she earned her DVM, and completed her clinical year at Purdue University. She received a Bachelor of Science from Virginia Tech where she majored in Biology. 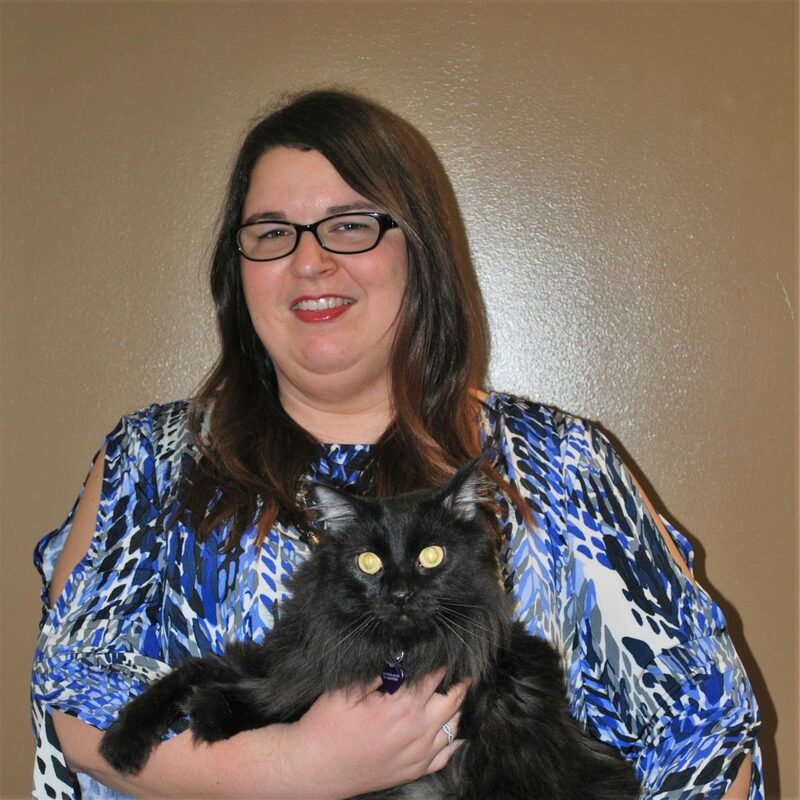 Although Dr. Guenther loves all aspects of small animal medicine, she is particularly interested in geriatric medicine, end of life care, feline medicine, and using fear free techniques to keep your pets happy and stress-free during their visit. At home she cares for Brody the cavalier king charles spaniel, and her two adorable cats Chloe and Hazel. Dr. Guenther loves to travel and experience other cultures and has visited 25 countries. In her free time away from the hospital she also enjoys live stand up comedy shows, snow skiing, and catching up on the latest movies.